Somewhere in the Middle of America – First Day of School. 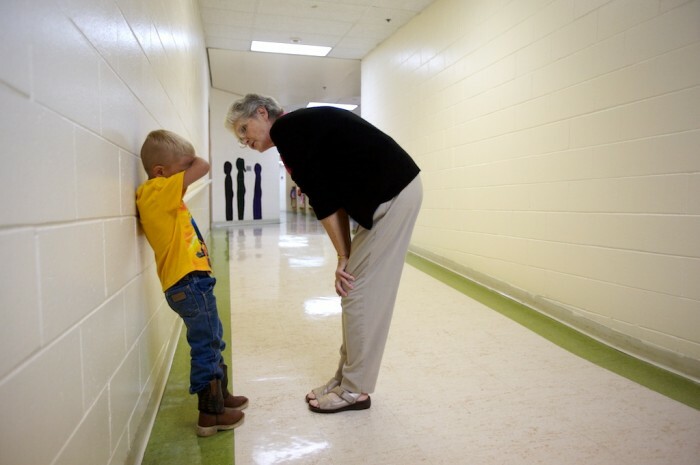 A student gets a helping hand from an adult on the first day of school at Red Cloud Elementary. Student enrollment has been on the decline for years as the town loses population.